Italia Alimentari, a company of the Cremonini Group specialized in the production and distribution of cured meats and snacks, mainly of the Ibis brand, has taken over Salumi Montagna Srl of Mandatoriccio’s activities, thus entering the interesting segment of Calabrian cured meats. The operation was completed by leasing the business branch which includes the plant located in the province of Cosenza, between the Ionian coast and the Sila mountains, in an ideal microclimate for the production and curing of Calabrian meats. 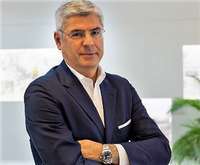 "This acquisition -Mauro Fara, managing director of Italia Alimentari explains- will allow us to significantly expand the range of our products of excellence and, at the same time, represents a formidable opportunity for the distribution in Italy and abroad of these products which until now have remained essentially niche, but which have a great potential for dissemination". The plant produces the typical Calabrian specialties: the N'duja, spicy salami spread paste known all over the world, the sweet and spicy suppressed, the Calabrian sausage and capocollo. It is found in a typical area to produce all the specialties that have already obtained the PDO (Protected Designation of Origin) recognition: Capocollo of Calabria PDO, Pancetta of Calabria PDO, the sausage of Calabria PDO, the Soppressata of Calabria PDO. In addition, an excellent production of meats from “Suino Nero” of Calabria is already active, an esteemed native breed raised in the wild and fed natural products such as acorns, chestnuts, bran and cereals. In addition, Italia Alimentari will be able to produce and distribute the quality products of Salumi Montagna already sliced, thus reaching an important outlet towards modern commercial channels. The cured meats will continue to be sold under the Montagna brand and, furthermore, productions for the private label market may be carried out. Finally, thanks to the commercial network of Italia Alimentari in 50 countries of the world, and to the stable presence in Canada and in Japan with slicing plants, the Calabrian specialties produced in Mandatoriccio (Cosenza) will have an adequate distribution at an international level. Italia Alimentari SpA is a company of Cremonini Group specialized in the production, marketing and distribution of cured meats and snacks. 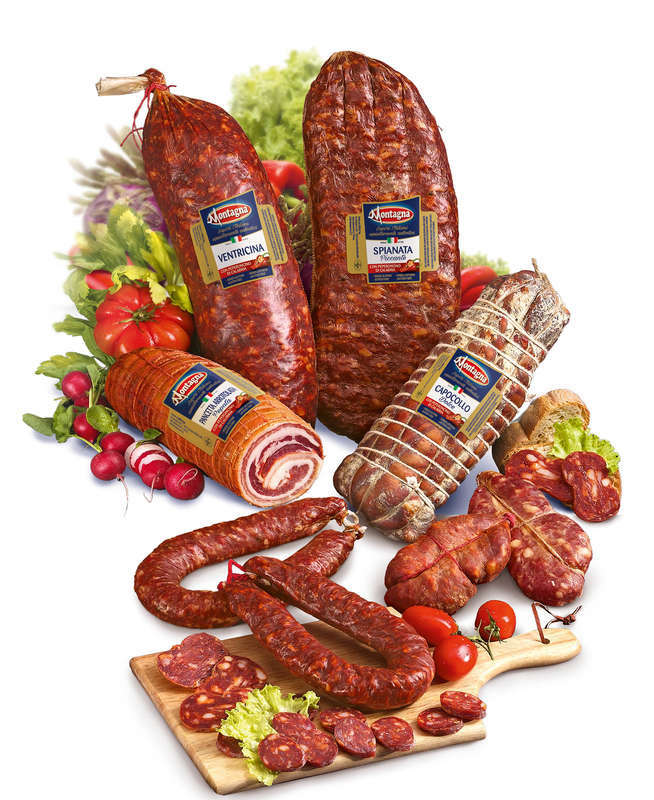 The products are marketed under different brands including Ibis Salumi, Corte Buona, Spanino. The company's industrial base consists of factories specialized by type of production: Gazoldo degli Ippoliti (Mantova), headquarters and distribution platform of the entire segment, where they produce snacks and pre-sliced meats; Busseto (Parma), home to the production of mortadella, culatelli, breeches, cooked hams, salami and local specialties; Postalesio (Sondrio), dedicated to bresaola and carpaccio. Abroad, the company is present in Canada, with a slicing plant in Toronto, and in Japan with an industrial partnership in Tokyo. The industry processes 40,000 tons of meats per year, packs 100 million trays of cold cuts and 20 million snacks. With over 600 employees and partners, it serves more than 3,000 customers, especially in modern distribution, in Italy and in other 50 countries. IFF’s Frutarom buys 70% stake in gelato ingredients maker LeagelInternational Flavors & Fragrances (IFF) has announced that its Frutarom division has acquired a 70% stake in ice cream ingredients producer Leagel. San Marino-based Leagel makes a range of gelato, ice... Nestlé Italia: Stefano Borghi new Head of Corporate SalesNestlé Italiana has appointed Stefano Borghi new Head of Corporate Sales. Manager of recognized experience, he began his career at Nestlé in 1990. Over the next 16 years he spent in the Group, he successfully he... Arla delivers turn-around after tough start to 2018After a difficult first quarter, Arla came out of 2018 with improved sales and brand share as the company’s performance grew stronger throughout the year.